Optima-life has been delivering a series of workshops across the North West to NHS Trusts helping staff to become more resilient. Working on behalf of the North West Leadership Academy, Optima-life’s CEO Simon Shepard has been encouraging NHS employees to take ownership of their health. 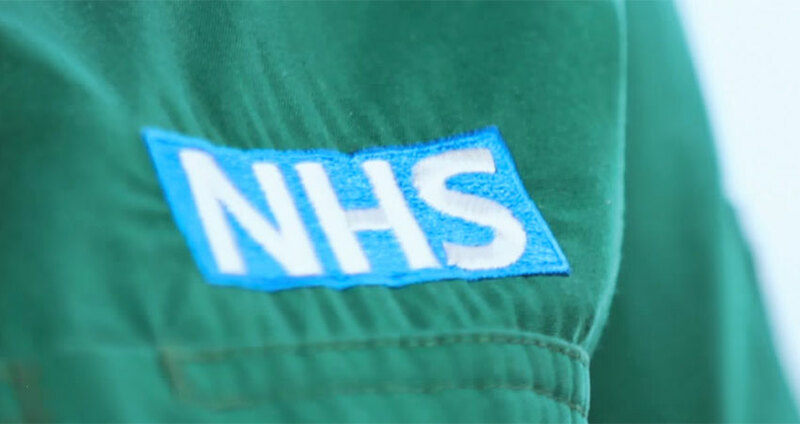 In total, 12 NHS organisations sent clinical and non-clinical staff to attend the one-day workshops, run across the North West from Chester to Warrington to Liverpool. The workshop is the start of a process of six steps to influencing positive change. “Our Perform @ Your Peak workshops aim to take staff from being engaged with their health, resilience and purpose to taking ownership,” says Shepard. “It is not designed to be a fluffy workshop, it is reflective and challenging. It’s a real catalyst to making a positive change to lifestyle. Following the workshops, staff undertake lifestyle monitoring that provides an objective and personalised view on how the body is functioning, coping and recovering. Individuals receive a feedback session from the Optima-life team, then are sent support materials over a period of 14 weeks to encourage positive health and performance behaviours. Feedback so far has been overwhelmingly positive – with workshop attendees feeling they have gained a valuable insight into recovery and resilience and 100% of participants feeling their colleagues should go through the programme.